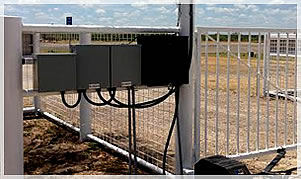 ER Innovations of Texas, is the answer to your gate operator control system needs. Whether you own a home, business, ranch or all three, you’ll benefit from our video surveillance cameras, access control systems, and gate operators. Our associates and technicians are highly trained in understanding the needs of individual home owners, business owners, ranchers, and farmers, and can help you select the best gate operator systems for your protection. Contact us today. 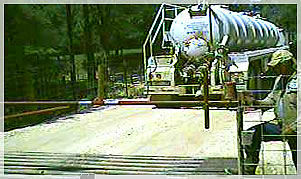 We are ready to discuss your gate operator needs and quote you a fair price in our guaranteed work. 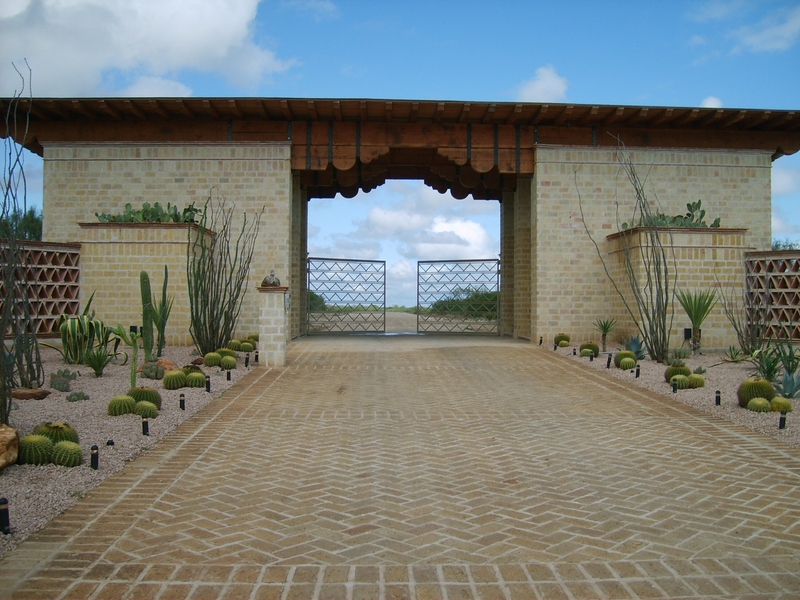 Bring us your vision and we’ll assist you with a complete design and construction of your new gate! Let our professionally trained team complete the gate opener installation with full warranty on all of our services! Preventative maintenace to annual checkups – let us manage your gate system and keep things worry-free. Even the most well-designed gates need repairs, so trust on our insured and trained professionals to get you back in working order!